Hair color is a combination of molecules that, when balanced, work in harmony to create a beautifully toned hair. However, excessive sun exposure and chemical treatments – especially bleaching – may cause the prevalence of unwelcome warm yellow hues. Il Salone Milano The Legendary Collection has the effective solution for this problem: a professional treatment that removes unwanted yellow reflection from both natural or dyed hair. 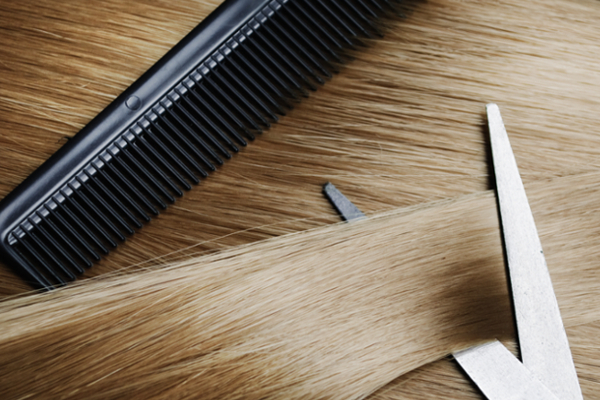 Our Yellow Remover will give you a pure, cool and iconic blonde.